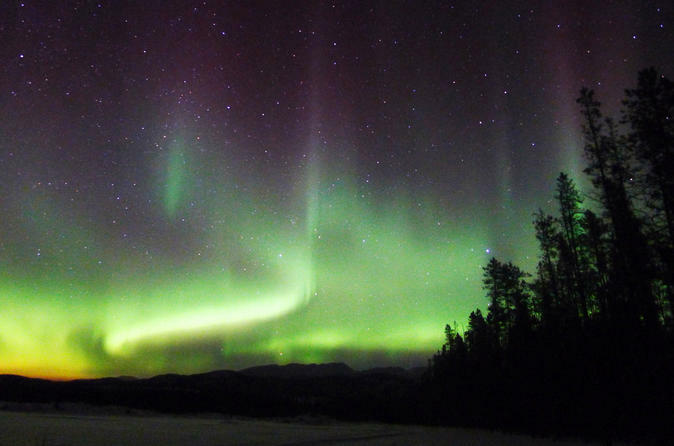 On this 4-day (three nights) Best Value Aurora Viewing tour, you’ll discover scenic Whitehorse, the Yukon’s capital, surrounded by endless mountains. On three successive evenings, you’ll travel just outside the city centre, but far enough from the city lights to an idyllic Northern Lights viewing location, the AuroraCentre. The evenings will feature relaxing Northern Lights viewing beside a roaring campfire - the perfect way to enjoy a relaxing vacation. Day times are free for optional winter sightseeing, shopping and touring in and around the capital. 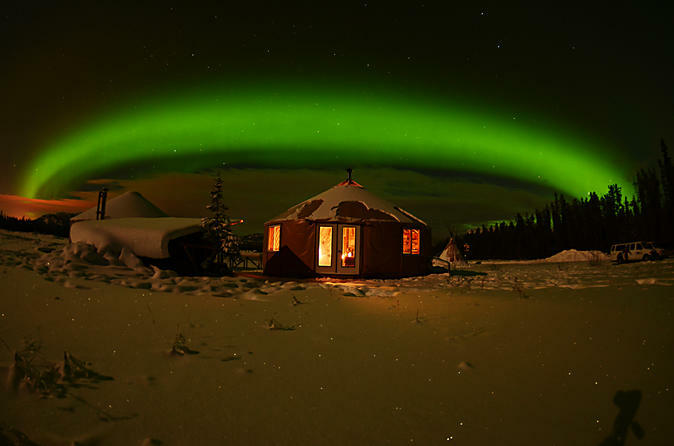 As one of the most sought-after Northern experiences, a Yukon winter vacation is only complete with a viewing of the aurora borealis cascading across the Yukon night sky. 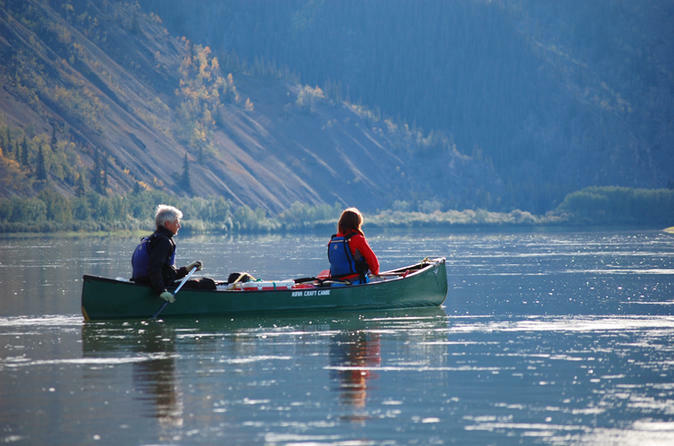 On this tour from Whitehorse, canoe down the historic Yukon River and enjoy the peaceful scenery. A great day trip for beginner paddlers and a perfect way to enjoy this classic northern river. The Golden Circle tour contains some of North America’s grandest scenery, wildest places and plenty opportunities for viewing the Aurora Borealis. 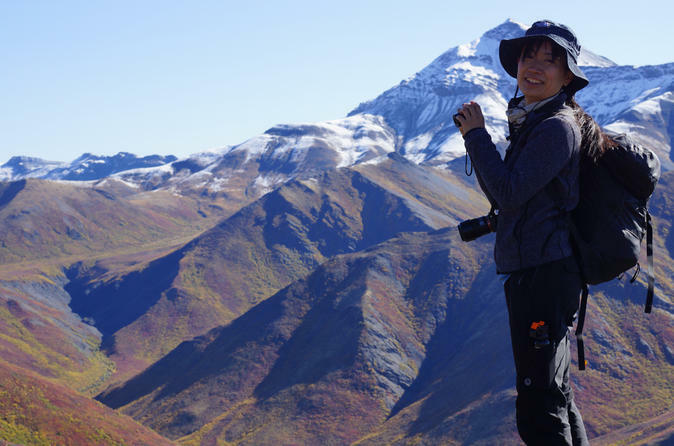 This great tour offers totally different landscapes, from boreal forest to coastal rainforest to immense icefields. 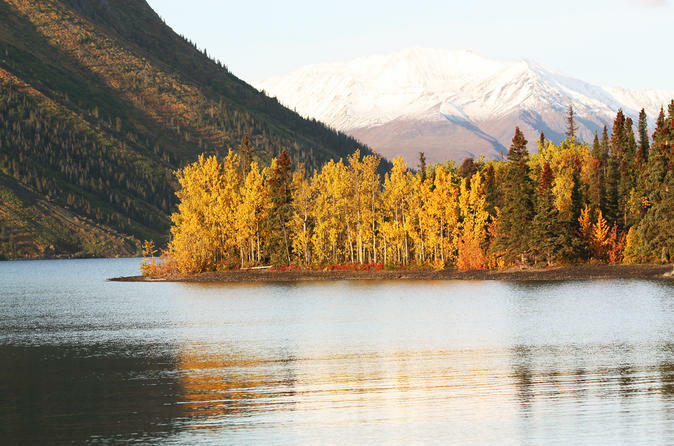 On this tour, you’ll see some of the most breathtaking views of the Yukon’s landscape and scenery including Miles Canyon and Fish Lake. 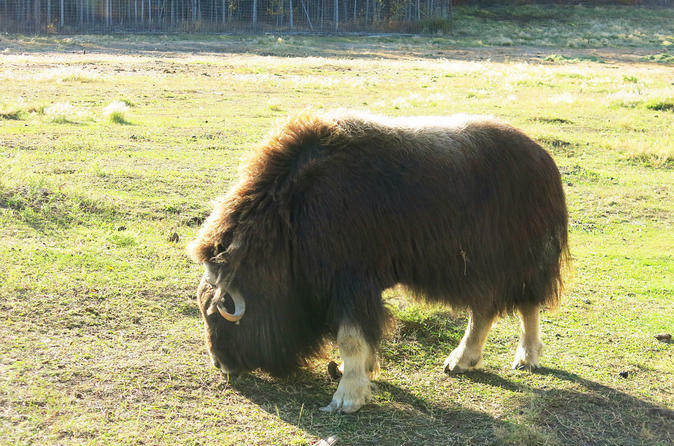 On this half-day tour from Whitehorse, visit the Yukon Wildlife Preserve where you’ll have the opportunity to view and photograph wildlife in their natural habitat. To cap off a great day, relax at the nearby Takhini Hot Springs.